There are currently 116,046 users on this website. 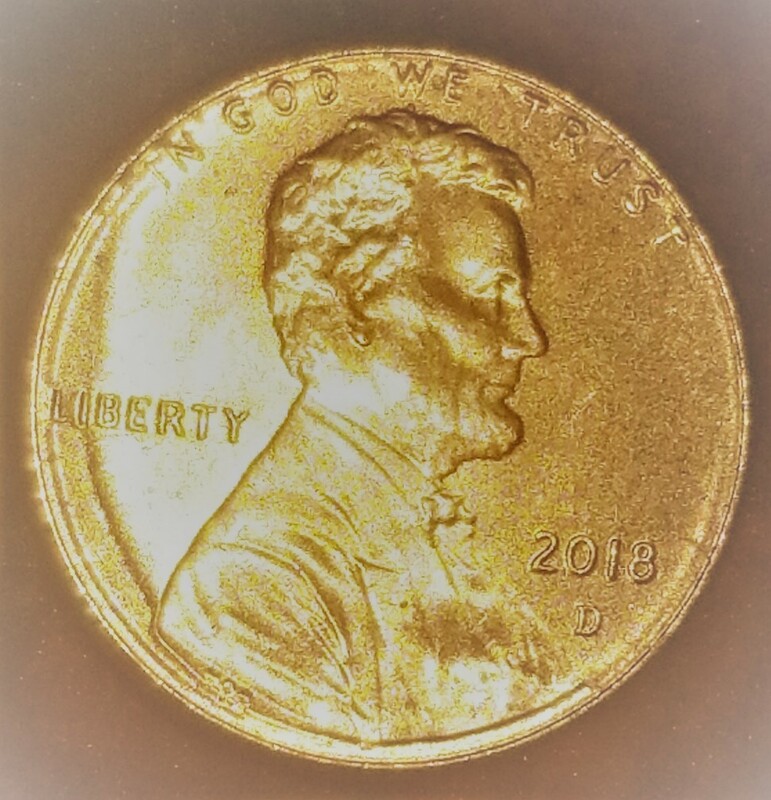 2018 Lincoln Penny Error? 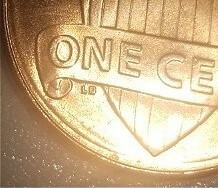 Misaligned Die? It is too hard to see anything from these pics, they are over exposed, but I have a hunch what you are looking at and I think that is plating Disturbance Doubling PDD. to CCF. Looks like DDD,also known as a worn die. To CCF! This is actually an issue with Die Deterioration (die wear). The die was in a Very Late Die State, when it struck your coin.